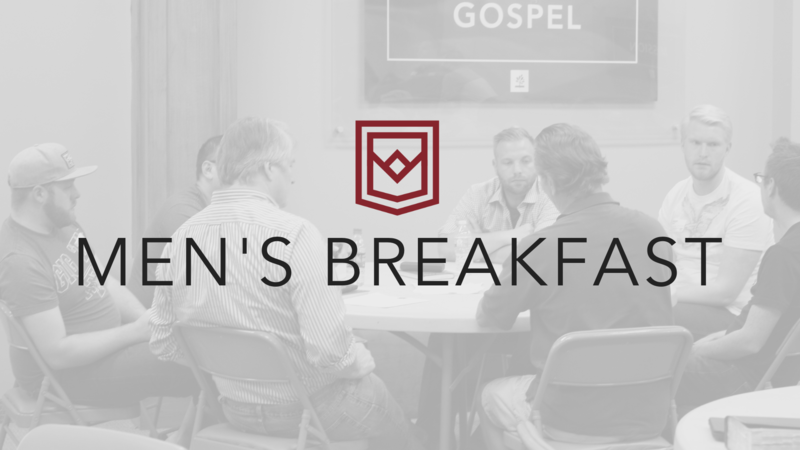 Join us for a men's breakfast as we gather together to sing God's praises, hear a devotion on the life of David, and participate in a short time of discussion with other men. You'll also have the opportunity to hear about the various ministry opportunities available for men at Providence. The cost is $5 a person.